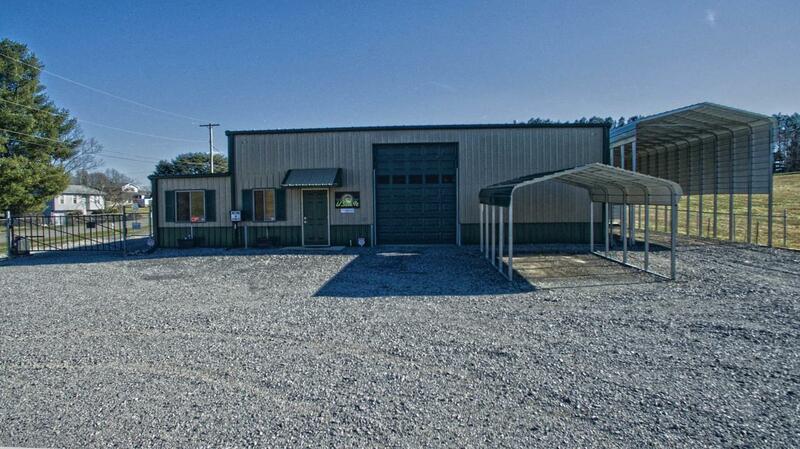 This updated, secure established 60 unit storage facility with even more potential to add on!!! Security Fence/cameras, commercially zoned, centrally located corner lot offers open storge on 1.19 acres! RV storage available with dumping station!!!! This won't last long! Make it yours!